Micro Machines-inspired title available now for a dollar. 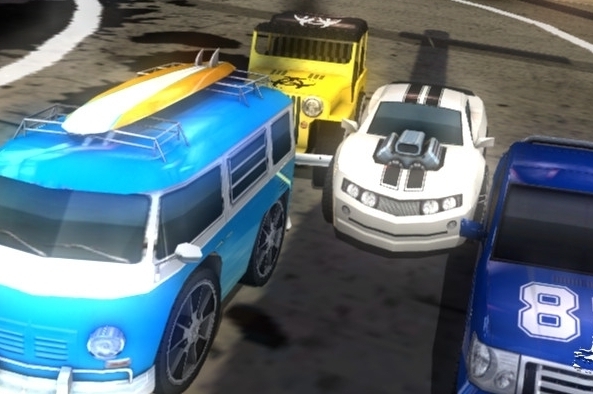 Playrise Edge, publisher of Table Top Racing, has reduced the price of its recently released Table Top Racing to $0.99. The offer will be available for the next 24 hours, and you can see the game in action below before taking the plunge. Table Top Racing impressed us when we reviewed the game back in February, with Modojo's Chris Buffa awarding the game a 4 out of 5 star score. You can grab the game from the download link below.